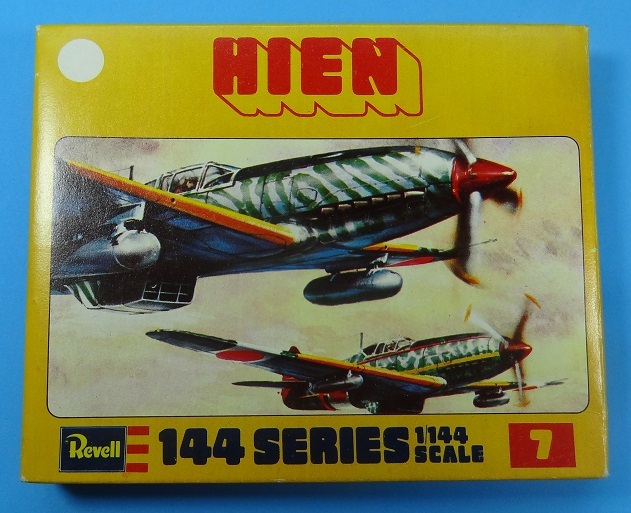 Comments: These series were produced in the early 1970's. 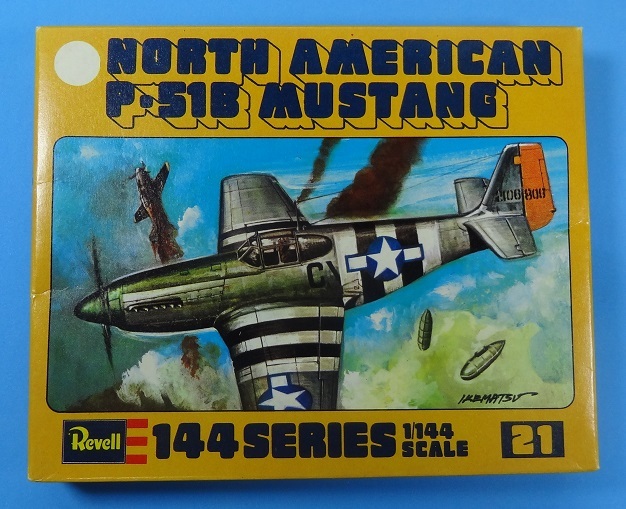 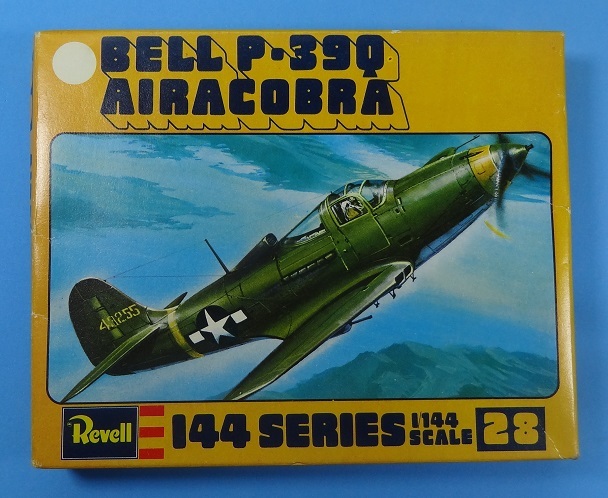 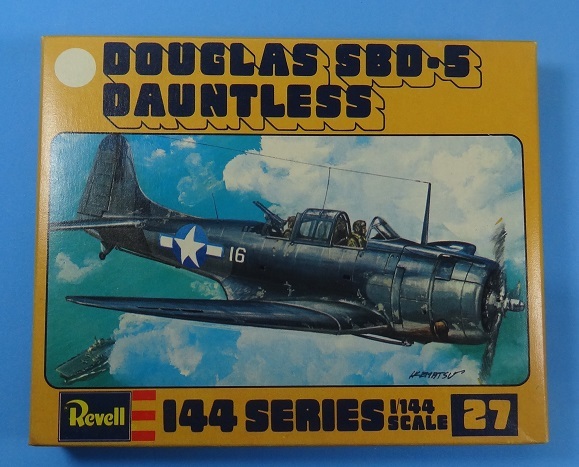 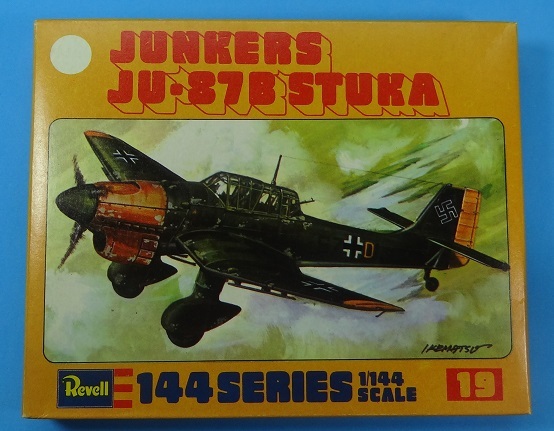 The kits were released in several different collections from different Revell manufacturers around the world. 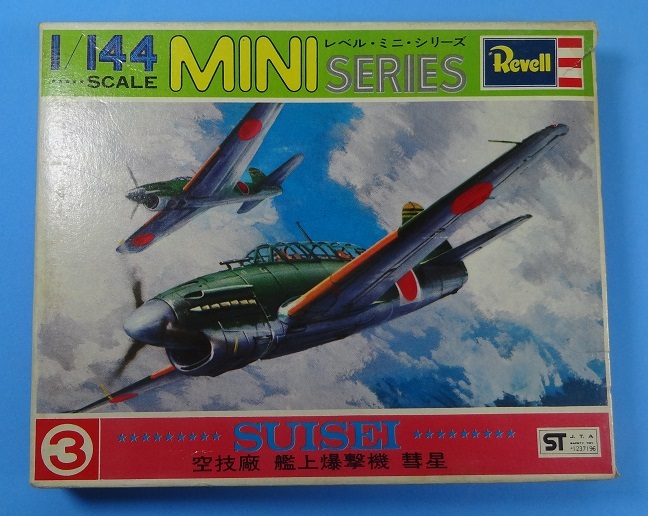 These are very simple kits, with a single sprue and very limited decal selection. 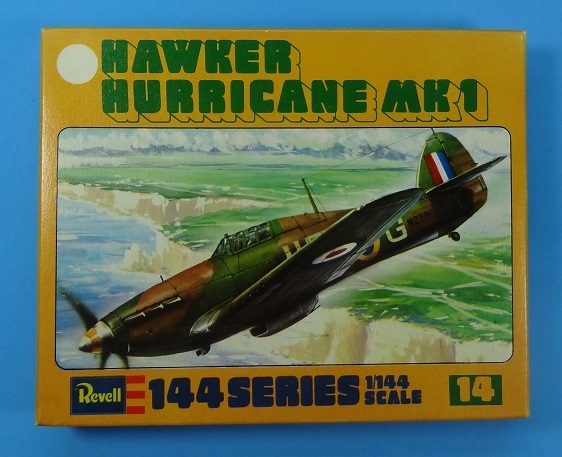 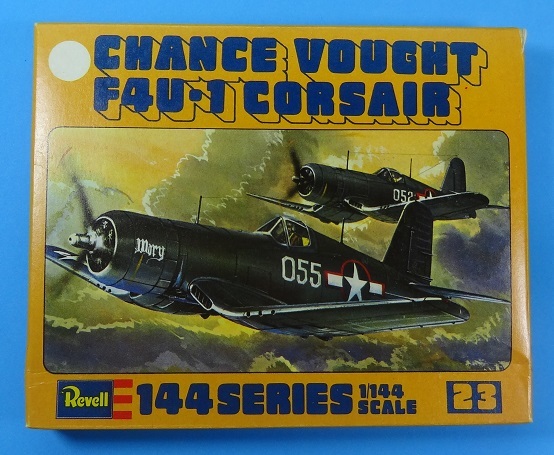 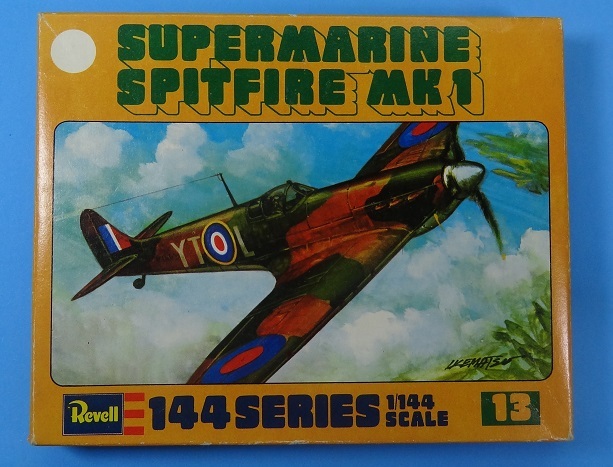 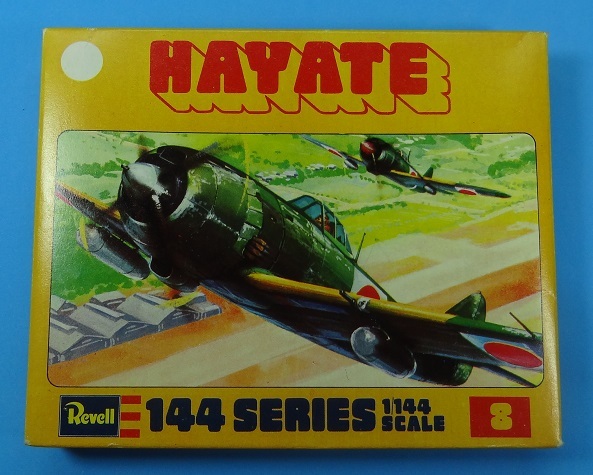 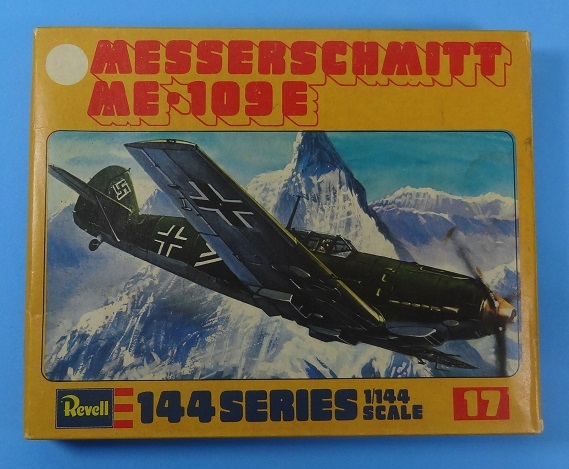 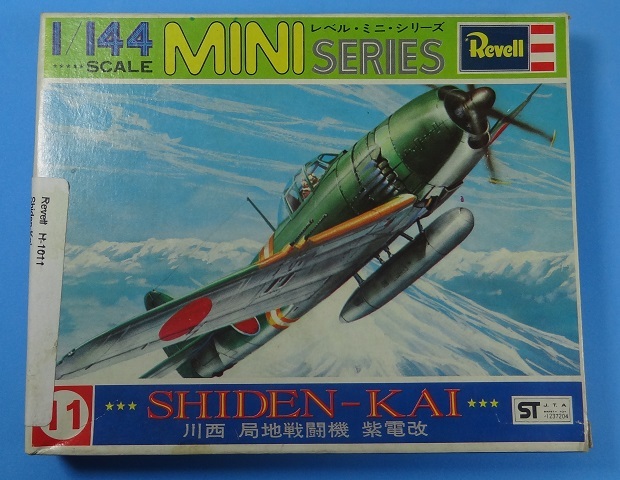 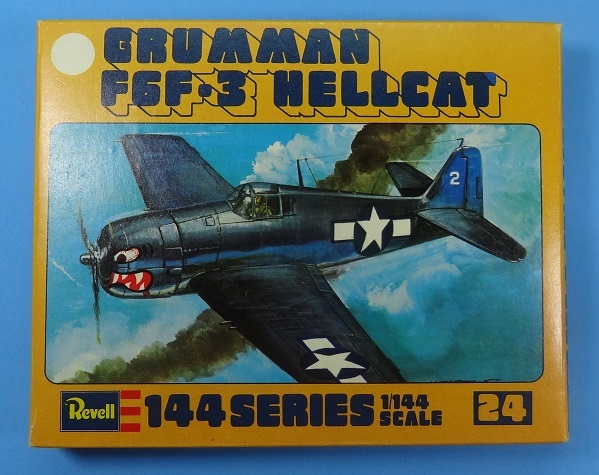 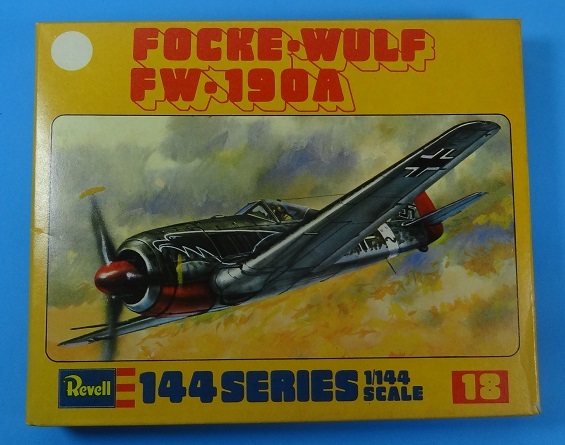 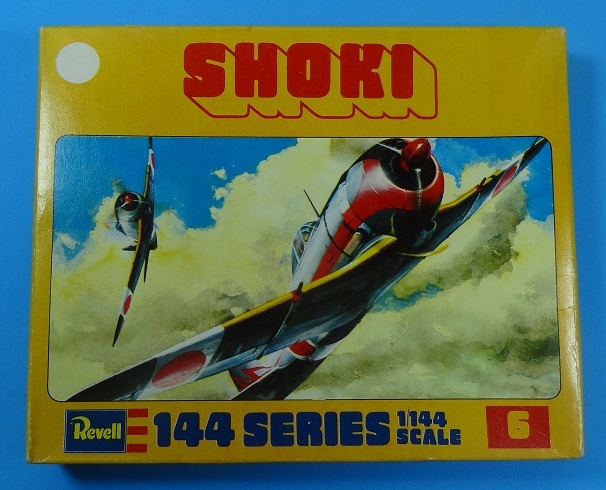 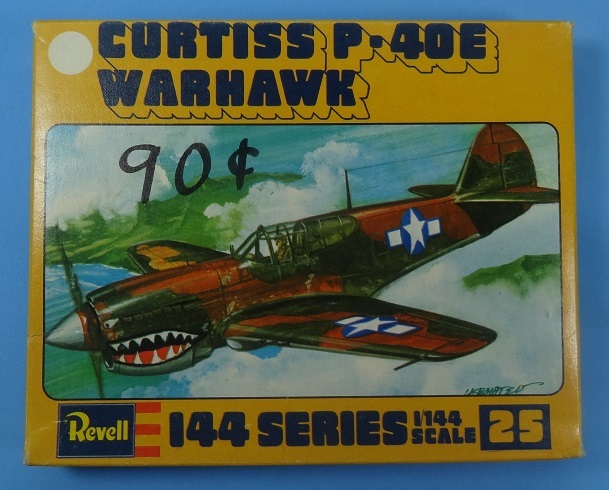 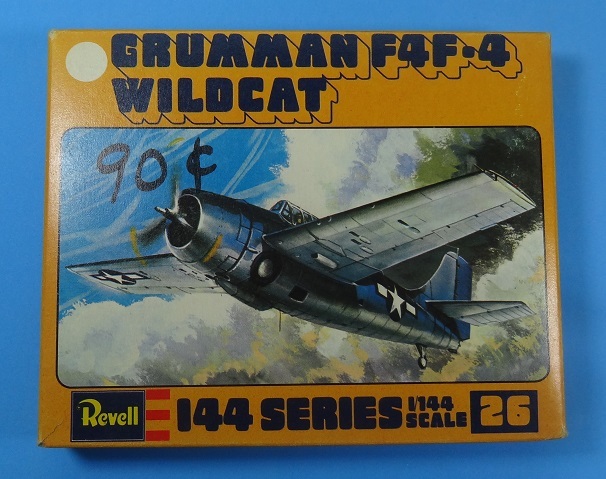 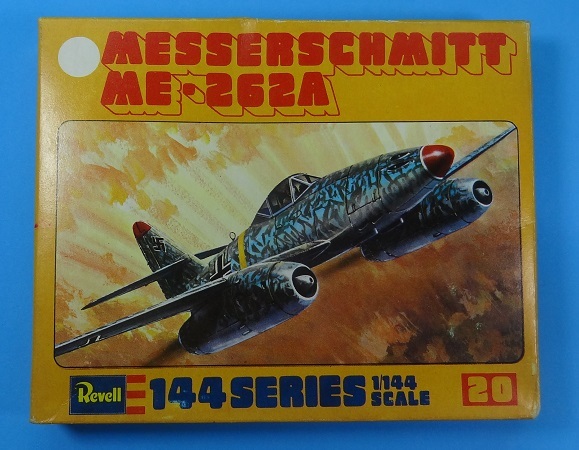 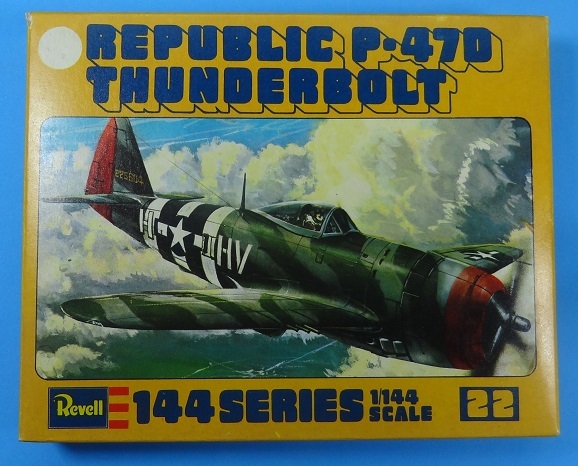 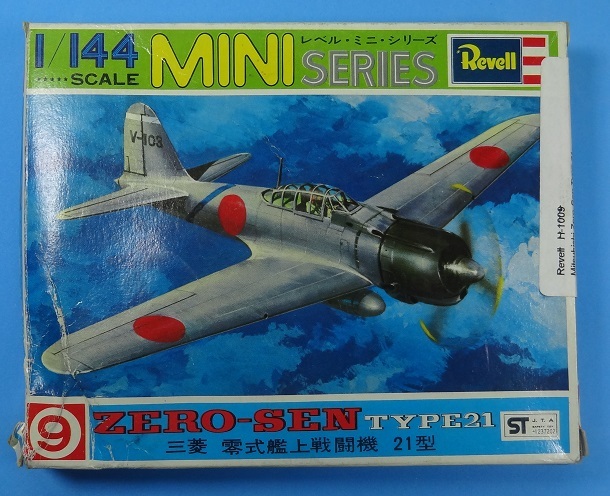 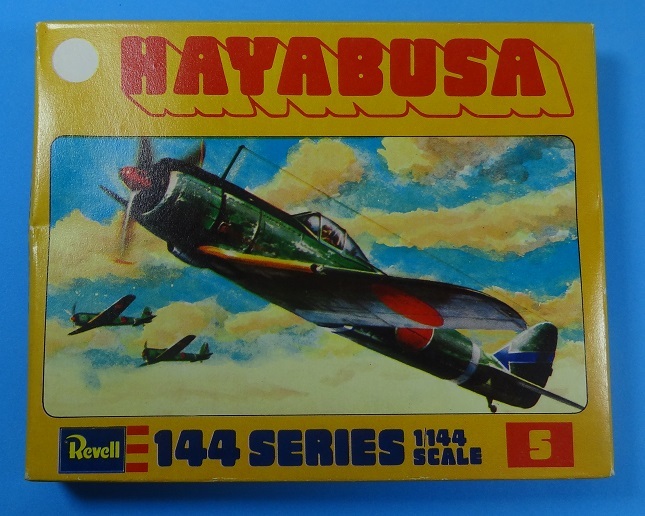 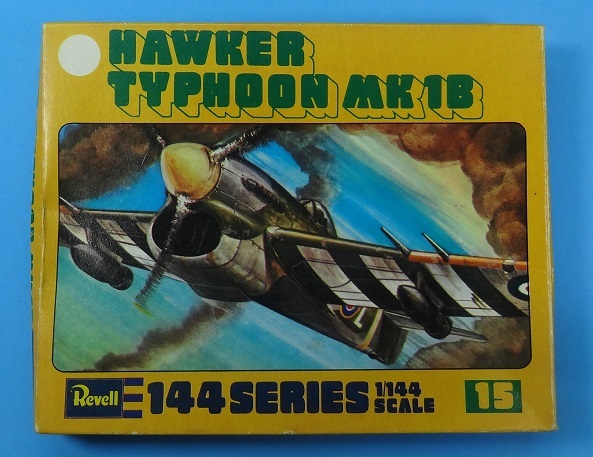 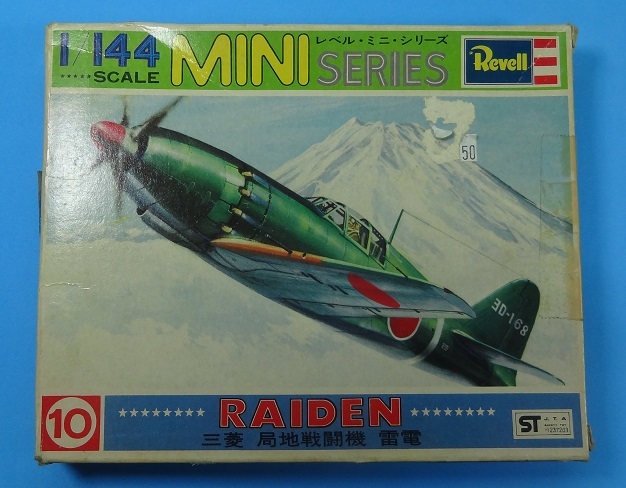 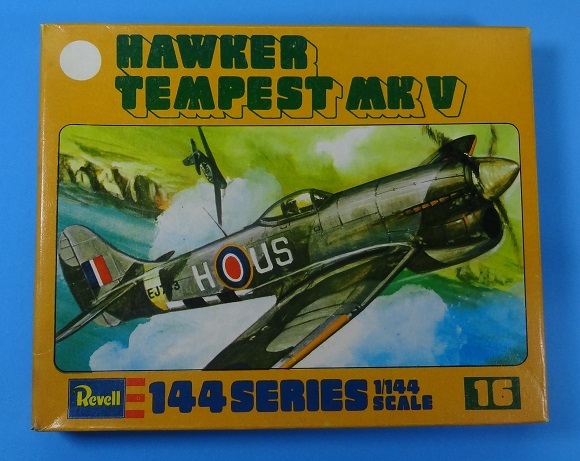 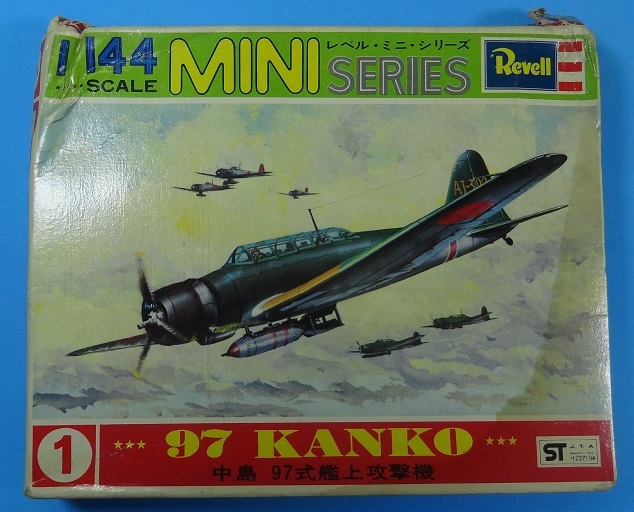 You can also find these kits under the Revell logo "Squadron 144".